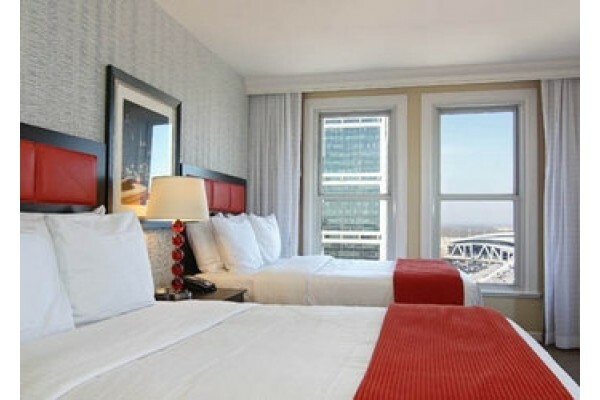 Stay only 4 blocks from Mercedes-Benz Stadium in downtown Atlanta during the 2020 Final Four weekend. Where is the 2020 Final Four? It's at Mercedes-Benz Stadium in Atlanta, GA. This state-of-the-art facility opened on August 26, 2017 after 3 years of construction. The seating capacity for Mercedes-Benz Stadium is upwards of 75,000 for basketball events. Mercedes-Benz Stadium also features some of the latest innovations in stadium technology, and is also home to the NFL's Atlanta Falcons. How can you attend the Final Four? The 2020 Final Four will take place from April 3rd through April 7th. The best way to get tickets is with an all inclusive travel package with lodging in Atlanta for the entire tournament. Your package also has a full-strip of tickets for both Semi-Final Games on Saturday and tickets to the Championship Game on Monday night. With lodging within walking distance to Mercedes-Benz Stadium your weekend with be easy to enjoy. 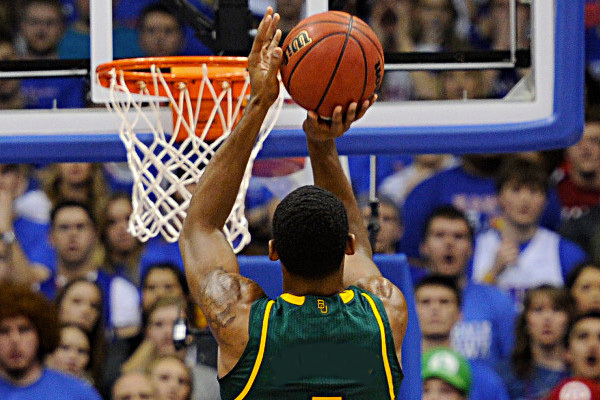 What's a full-strip Final Four Ticket? When you purchase tickets to the Final Four, you will receive a small booklet that contains tickets to Saturday's semi-final games plus Monday's Championship game. Saturday will feature both Semi Final Games, played back-to-back with a small intermission in between. Tickets for Saturday are for the entire day and cannot be broken apart. Monday's Championship game is played in the evening. Explore Atlanta, GA with the ability to visit some of the city's best sights including the College Football Hall of Fame Museum, CNN Headquarters, and the home of Coca-Cola! Outside of these tourist attractions you can take a stroll through Atlanta's Centennial Olympic Park or do some shopping the city's famous Buckhead neighborhood. And for someone looking for the ultimate sports weekend, the NBA's Atlanta Hawks play out of State Farm Arena in downtown Atlanta. Other local teams include the MLB's Atlanta Braves who play out of the recently opened SunTrust Park. The NCAA has already selected future dates for The Final Four!